What: Wisconsin Sheep and Wool Festival is annually held in September and provides youth opportunities in educational events and workshops. Where: Jefferson County Fair Park, 503 N. Jackson Avenue, Jefferson, WI 53549. Phone: 920-674-7148 Fair Website: http://jeffersoncountyfair.com Email: info@jeffersoncountyfairpark.com. 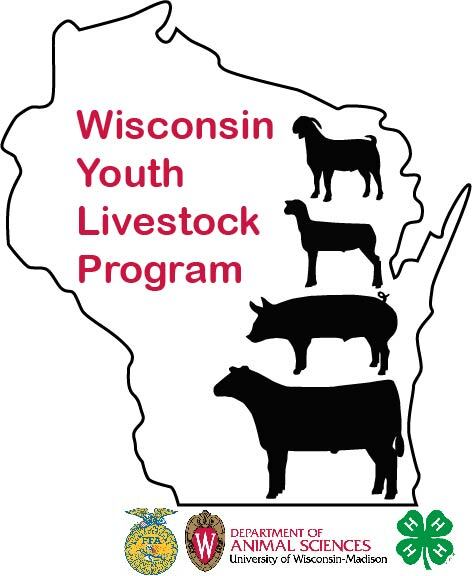 Why: A great opportunity to showcase the sheep and wool industry in Wisconsin! 4-H and FFA members are able to participate in a sheep skillathon, poster, Lead Line, Showmanship and Livestock judging contest at the event and earn some nice cash and in-kind awards from very generous sponsors!